So you wake up in the morning only to feel miserable about how you’re going to be treated today by your boss? You feel like your office is no less than prison and your manager always has got an upper hand and undue advantage at work? Well, we relate to your pain as well and have come forward with something that might cheer up your mood. Here’s some good, scientifically proven news for you! 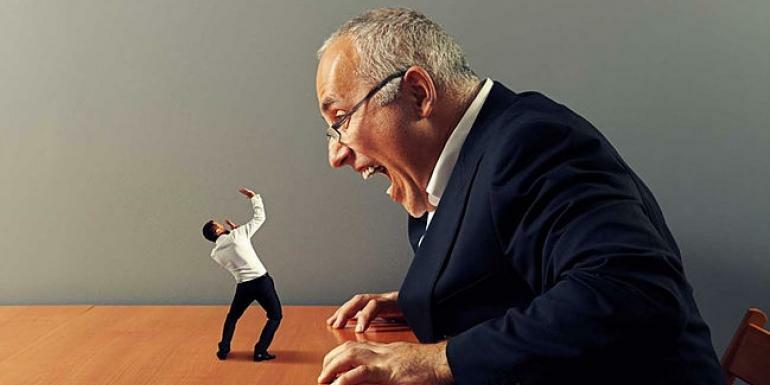 A study done at the University of Michigan suggests that toxic bosses suffer in the long run. The researchers conducted two studies where they collected data from participants working in different fields. In the first study, the seniors were asked to send brutal messages to the team members who were not performing quite well. For instance, one of the text messages was “Member C, remember we have to work hard together and please use your head in the following task! Also, if you do not catch up, I will ensure you get nothing, buddy. This is all very easy but you are doing horribly. And it is simple: your scores are too low and you are bringing the score of all of us down! Shape up or ship out!” Brute, isn’t it? After this act, the researchers looked into how these managers felt. Were they relaxed and composed after the communication or they felt tensed and depressed? 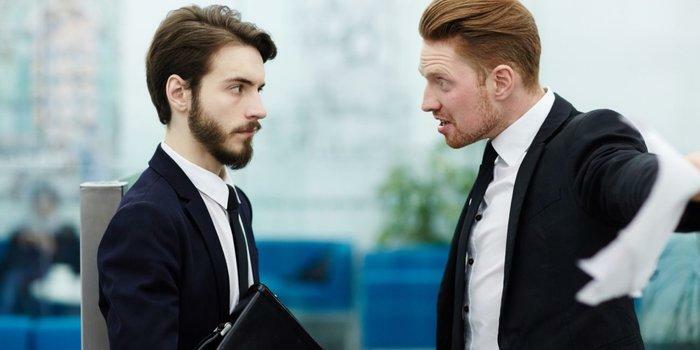 In the study part two, the participants were surveyed throughout their day for two weeks on how they treated their employees. The researchers also analyzed their mood, work environment and the tasks they did. 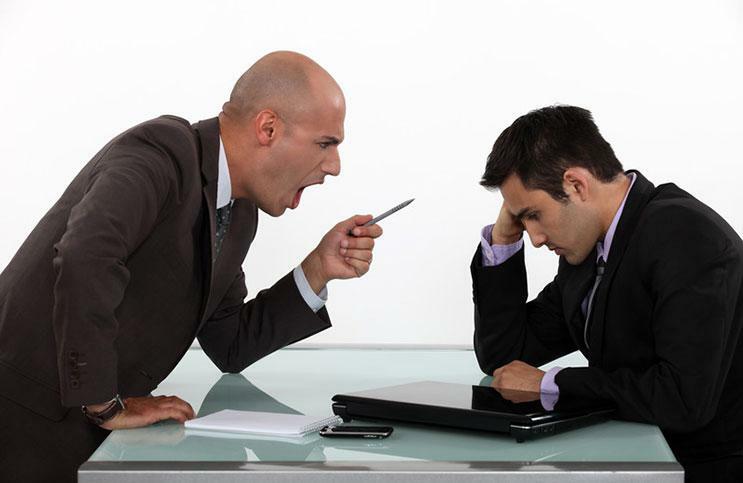 Interestingly, the study concluded that being rude offered immediate relief as it helped managers to vent out their frustration. But this benefit was just temporary. "Interestingly, the beneficial effects we observed appeared short-lived because over longer periods of time (i.e., one week and beyond), average levels of abusive supervision were negatively related to supervisors’ recovery and engagement," stated one researcher.